If you want to side with the Dawnguard, you must cure yourself to continue the questline. Except they will even work with you if you become a vampire, and you can finish the questline as a vampire. Plenty of people have commented on this plot hole over the years.... 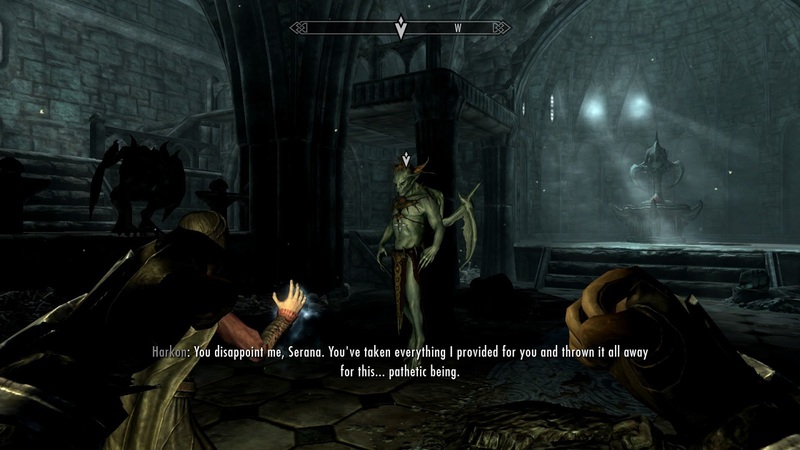 I've been a Vampire for most of my game before Dawnguard, and continued to be a Vampire. There are some whacky inconsistencies if you want to be a Vampire in the Dawnguard, but you can go the Volkihar route, starting in the Dawnguard and then heading to the castle without ever needing a cure of your initial vampirism. 11/11/2011 · I got rid of a char because I couldn't go on with my quests due to being a vampire. If anyone knows where the stone or temple away from a city that will help you heal anything and everything, INCLUDING vampirism, let me know. Think that it does not matter on the vampire thing. I believe that they make you a vampire anyway. As for the magic the perk trees are separate and you can only use vampire spells in vampire form and regular spells in regular form. If you have the Dawnguard DLC, then you can just go along with the Dawnguard Quest-line and choose to become the updated form of Vampire. In the "vanilla game" (game without d … lc), you must be given the "Sanguinare Vampiris" disease by a Vampire. 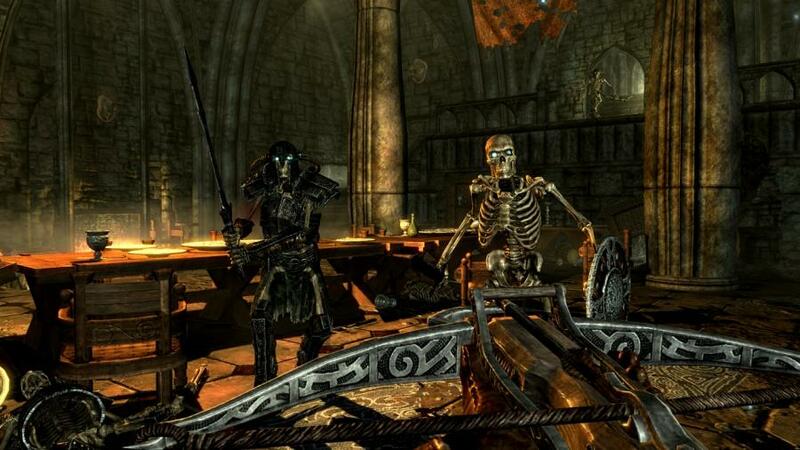 If you want to side with the Dawnguard, you must cure yourself to continue the questline. Except they will even work with you if you become a vampire, and you can finish the questline as a vampire. Plenty of people have commented on this plot hole over the years.